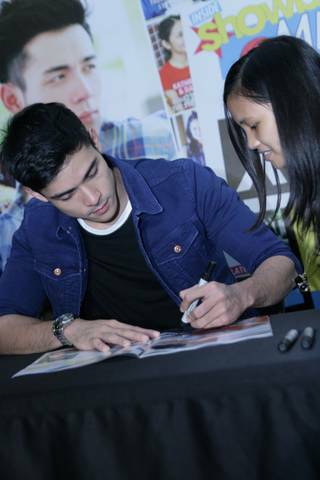 Event Photos: Xian Lim on Inside Showbiz Magazine's "Meet and Greet" Event! 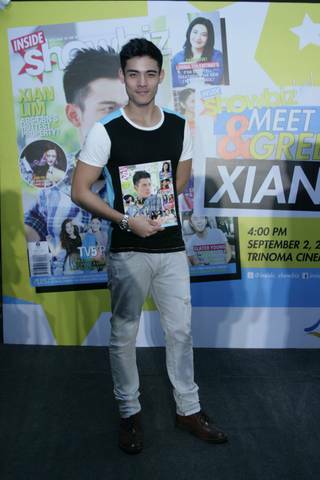 Check out some of the photos during the "Meet and Greet Xian Lim" event in Trinoma Mall, Sunday, September 2, 2012 courtesy of Inside Showbiz Magazine. He is the September 2012 Cover Guy of Inside Showbiz Magazine! More than Hundreds of Magazines were Sold Out..! 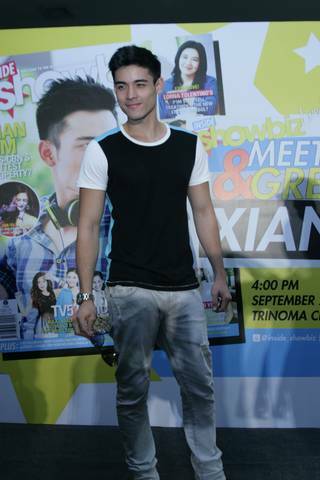 The Magazine Reveals Top 10 Reasons Why Xian Lim is the Next Sought-After Leading Man! 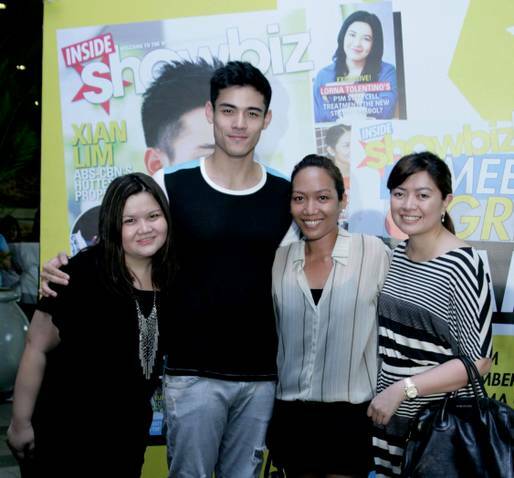 The Magazine's Editorial Team Posed with the Country's Hottest Hunk! 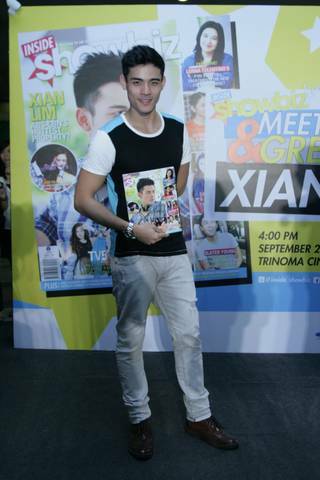 Grab Your September 2012 Copy of Inside Showbiz Magazine and Learn More About Xian! Xian Lim is the cover hunk of Inside Showbiz Magazine for the month of September 2012. 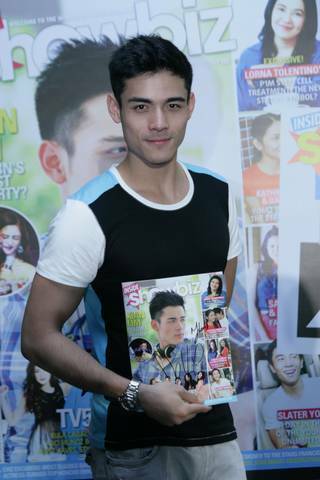 The magazine fearlessly listed the top ten reasons why he is set to be the next leading man of his showbiz generation, as he boldly shared about his noticeable sense of style, his take on negative feedback to him, his being a hopeless romantic according to the alleged apple of Xian’s eye, Kim Chiu, and more.